Digitized Day Trader is a new binary options software that’s promising traders nearly $9000 in less than 24 hours from right now. According to the people who put the software together we received the private invitation to test the software for free. I do have to say though, that this isn’t a free invitation and they have emailed this offer to anyone who’s interested. 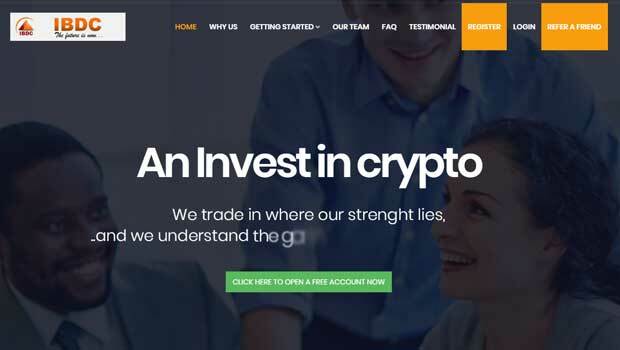 Today I’ll be providing a review of this digital trader so the binary today readers understand if it’s a worthwhile investment opportunity or just another letdown. The Digitized Day Trader sales page provides us with a video, an email subscription form, some bullet points and a tally that says their members have made over $9 million. If you refresh the webpage this number starts back at the start so it doesn’t seem like this number is attached to any live trading data feed. The producer of this product is named Leonard Dames, he’s 32 years old and he’s been trading for 9 years. He tells us that he had days where he traded stocks with over $40 million in one day that made them profits of over $3.2 million in just a single trade. Leonard worked for firm and says that he made his clients and investors an awful lot of money in the last couple of years. As the digitized day trader video continues Leonard tells us that he quit his job and designed his own software, the same system that he is providing to us today for free. He feels that he’s found a way to make the same profits without stress and only working 8 minutes a day instead of the 18 hours he was working daily at the firm. The video doesn’t really unveil a lot of information about the software, it’s more of a personal story than it is about the actual strategy and trading dynamics of the software. There are also no real trading statements for us to verify so it’s very difficult for me to advise you on this system. At this point in time I can’t provide a recommendation for the digitized day trader. While the men in the video is confident and forward about his story I just have a very difficult time investing my money based on stories. I prefer to see actual trading data and some sort of strategical explanation. If you have something you would like to contribute to this review please leave your comments below the article now. Thanks for coming to binary today and I hope that this review helps you make the right purchasing decision.